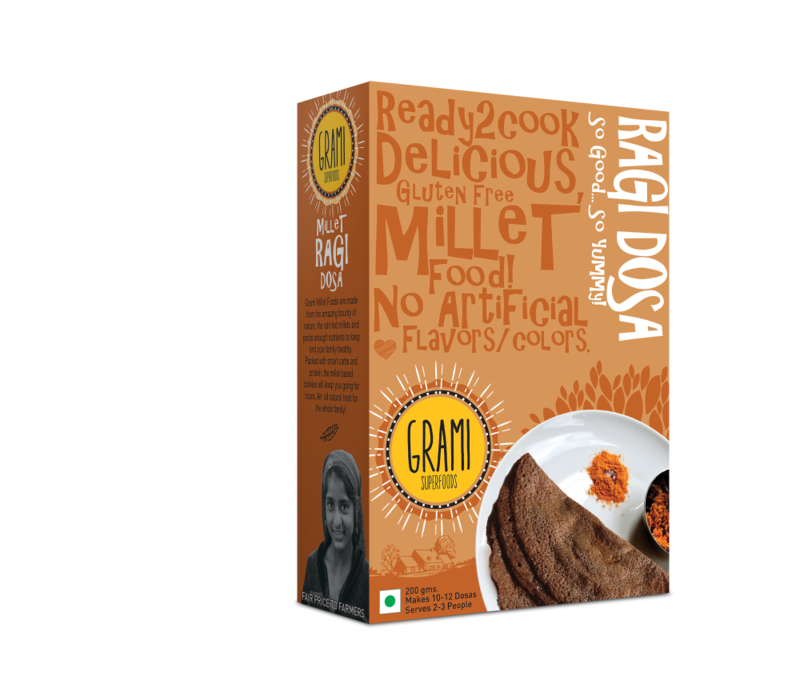 Traditional Dosa lovers have a healthier option now – ragi millet dosa. 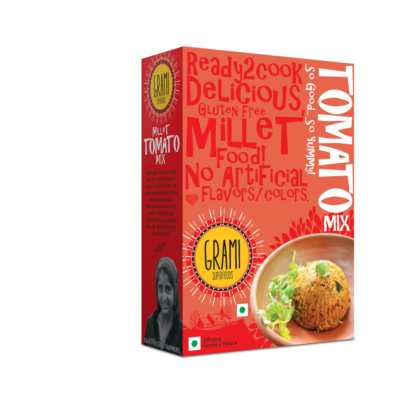 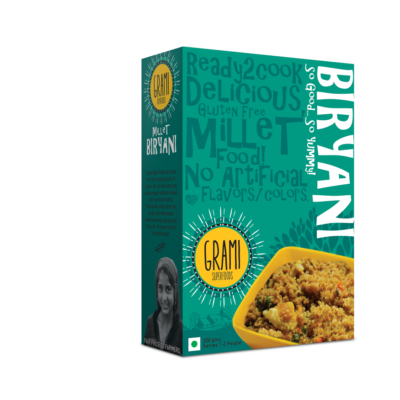 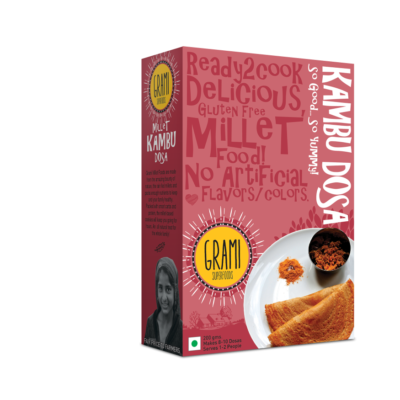 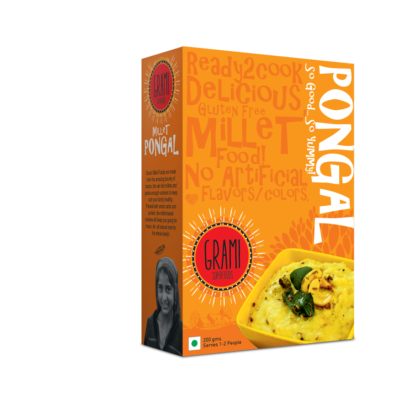 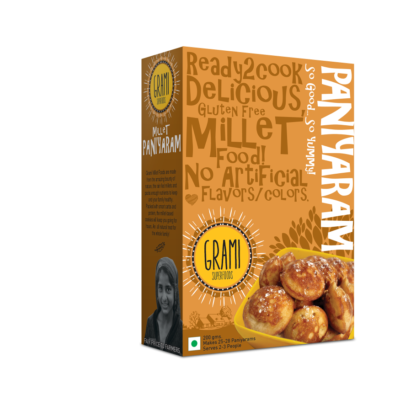 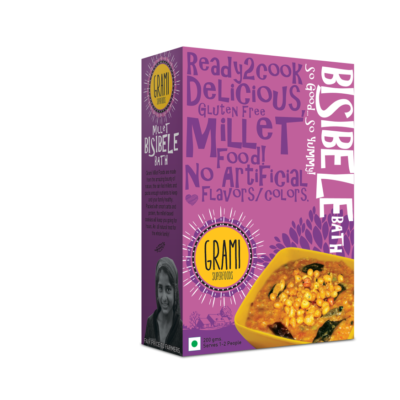 Grami helps you to meet your cravings in a nutritive way through millets. 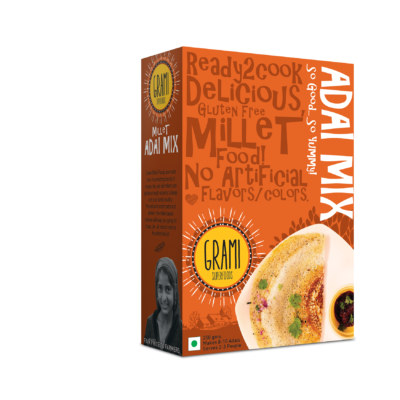 Add some chopped onions into the batter to improve the flavor. 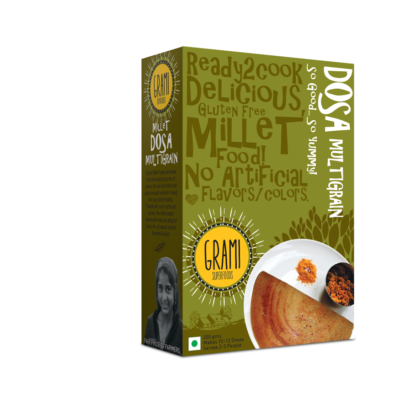 easy to prepare nd its too tasty…..